Keep up to date with latest goings-on at the dairy here. Embleton Hall Dairies recently held a series of school visits to the The Village Farm Dairy, Mordon, and to our own farm in Embleton, to educate pupils about the origins of milk and other dairy products. Learning about the pasteurising process from start to finish, several groups of 30 children were taken on tours to discover first-hand how milk from a cow is transformed to become the milk, cheese and yoghurt that we find in our fridges. Milk so fresh it skips! Watch as a local dairy farm let it's cows loose in the field for the summer. 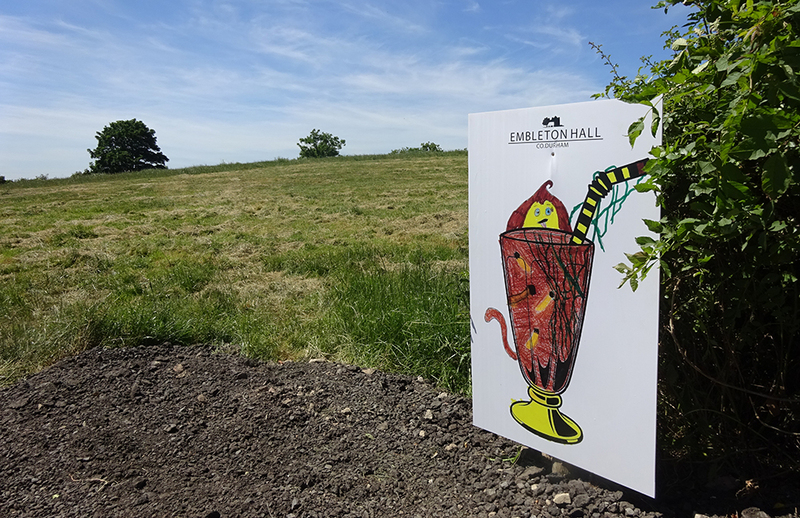 Embleton Hall Dairies - milk so fresh it skips! !